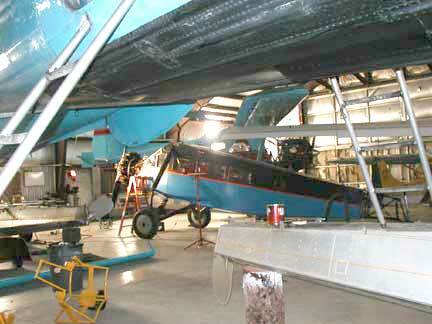 Travel Air in a hanger full of de Havilland Otters and Beavers. What stories will be told by these Workhorses of the North tonight? !